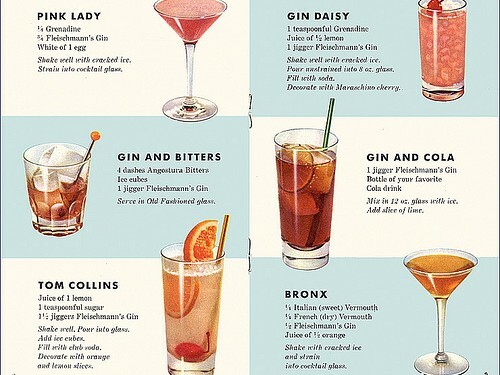 I have 10 cocktail recipes e-book in English. It’s great for bar owners, bartenders, caterers, chefs, organizations and individuals that want or need a cocktail recipe arsenal! All for just $5! A great value! Buy Now!! I’ll send it as a zip file. I love cooking. I love makeup and share beauty tips to many girls out there. I'm also a pet lover.